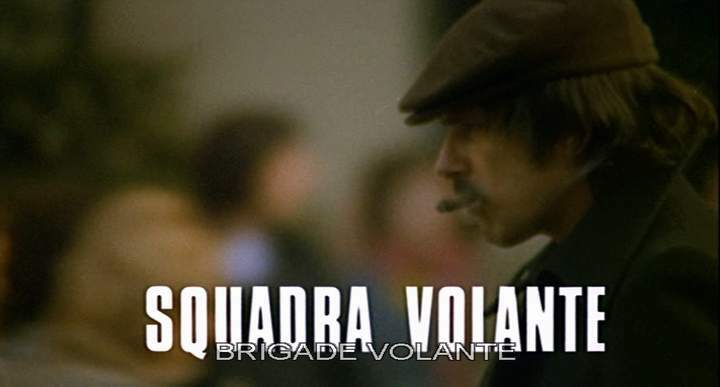 How come there were so many cop movies like this in the 70's made in Italy? Italo/Spaghetti-Western were going out of fashion, so the producers and directors had to come up with something new. Probably, they were inspired by several tough, hard-boiled American movies such as Eastwood's "Dirty Harry"- who himself went through the same process by transferring the character of the ruthless gunslinger into the 20th century. Another factor might be the domestic and social circumstances in 1970s Italy.